Three years in a row! I think that maybe a pro division will have to be created to give the others a chance. 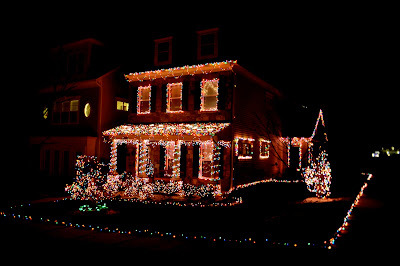 Or as I have said in the past, the association just needs to name the contest The Andrew W. Sears Annual Holiday Lighting and Decoration Contest and Celebration (AWSAHLADC) or something like that.